Citrus trees can turn a backyard or well-lit porch into a sweet-smelling sanctuary of brightness and relaxation year round. At Wagners Greenhouses, we stock a wide variety of citrus trees during the spring and summer months that are as capable of thriving in the Minnesota landscape as they are anywhere else. The citrus tree varieties we carry are wide, each as fragrant and delicious as the next, including: orange trees, lemon, lime, mandarin, grapefruit, kumquat, and beyond. When it comes to being a midwestern citrus tree owner, the main thing to remember is that they need to either be covered with a frost cloth during winter months or planted in containers and moved inside as soon as the temperatures start to shift downward. If you don’t do this, they won’t be able to survive our fairly harsh winters, but if you do they’ll be able to thrive in your care for years to come. A citrus tree needs at least six hours of direct sunlight a day but will grow better with up to a dozen. Keep this under consideration especially if you’re going to be planting outside and not in a movable container. 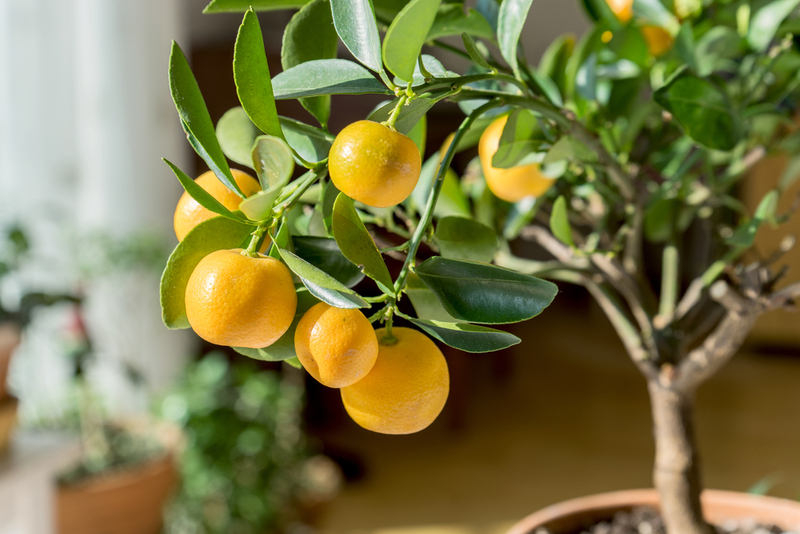 If you plan on growing your citrus tree indoor, make sure to foster a space with sunlight and warmth as citrus trees love humid climates. 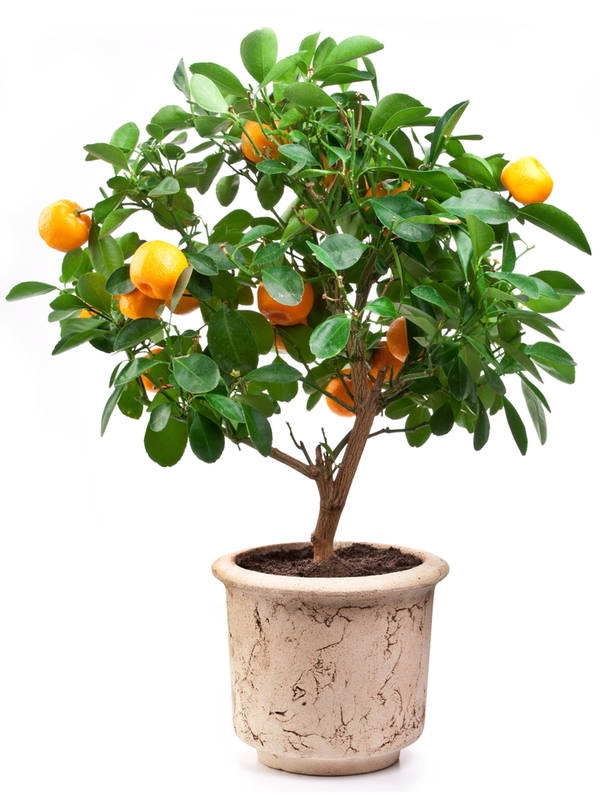 A humidifier in the same room as your citrus tree will give you ideal growing conditions. Stop in today to one of our retail locations to take a look at the spectrum of vibrant citrus trees we offer and talk to one of our service professionals about the variety that’s best for your home.